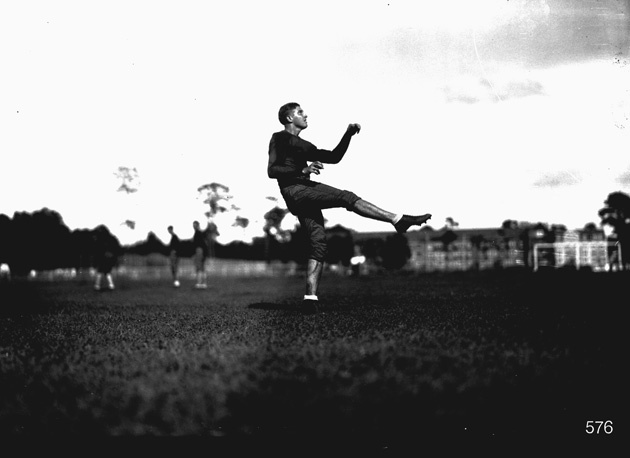 Lincoln W. Silsby, fullback on the 191-1932 University of Florida football team. Fullback on the 1931-1932 Gator football team. Photograph 576 from the University Archives Photograph Collection.